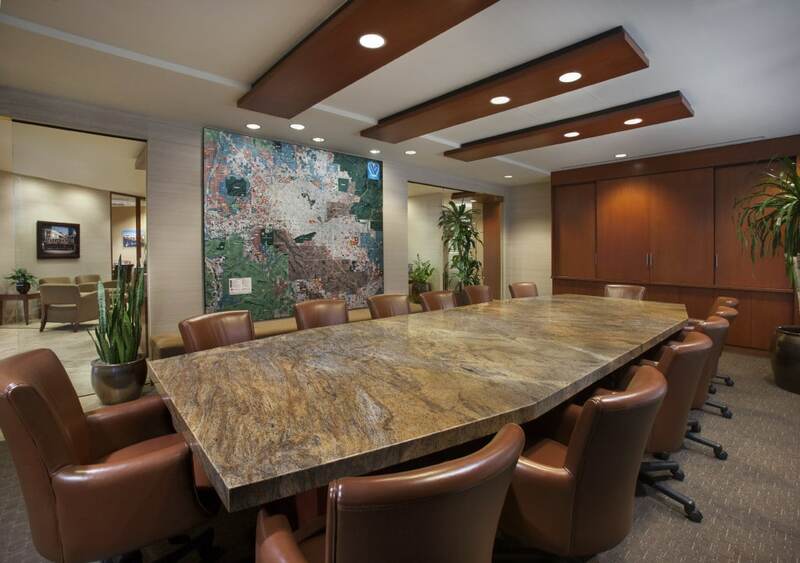 Landiscor murals have been on the walls of conference rooms for decades. 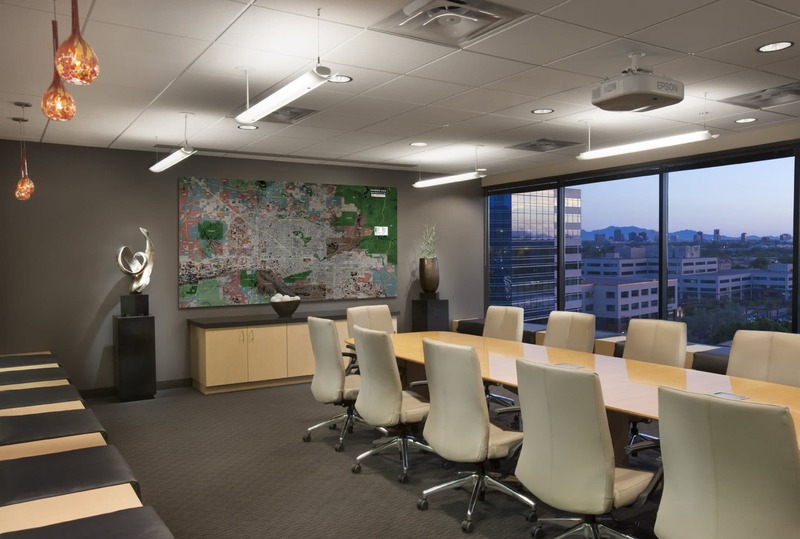 They are as critical as the table and chairs and many times are the primary focal point of the room. 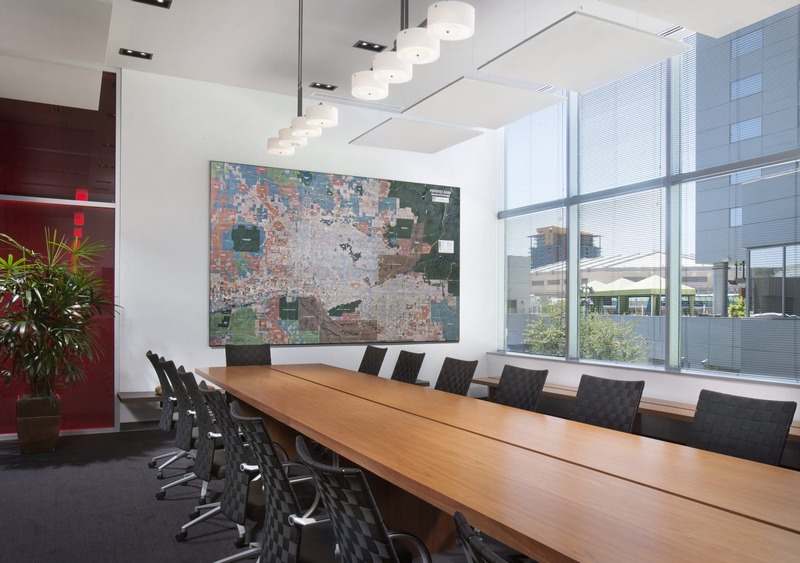 Customers often tell us that they use their Landiscor Wall Map every time they have a meeting.